In fire emergency situations, seconds can mean the different between life and death. Because of this, having properly installed and functioning fire alarm systems is crucial to maintaining a safe environment, whether that’s an office, home, apartment building, or another space. This importance is not lost on North Star Fire Protection. For more than four decades, the Anchorage, AK, company has been dedicated to promoting fire safety by expertly installing and repairing fire alarm systems. According to the U.S. Fire Administration, more than 38% of deaths involving home fires result from the absence of fire alarm systems. This startling statistic underscores the role these systems play in saving lives. In fact, having properly installed fire alarm systems in a home cuts the risk of dying from a fire in half. The instant a detector identifies a dangerous situation, a very loud alarm is set off, alerting all occupants in the area to evacuate immediately. 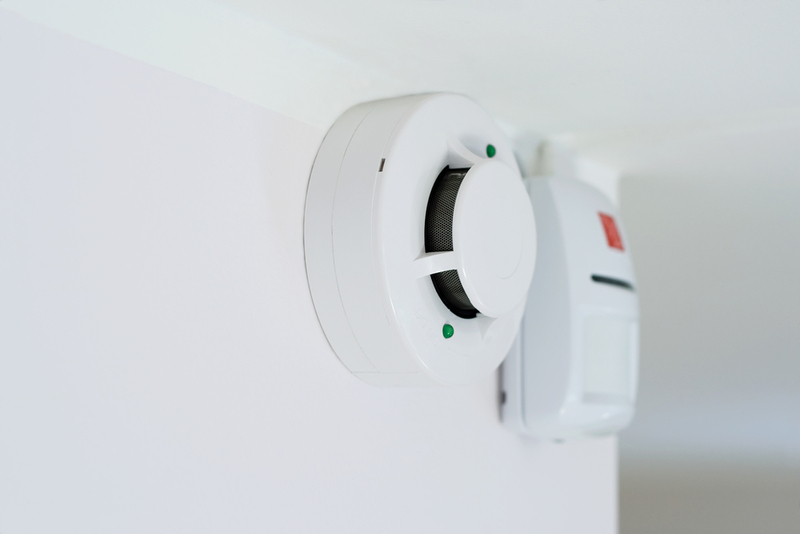 In a home residence, a proper fire alarm system installation includes having a detector present in every bedroom, outside each individual sleeping area, and on every level of the home. This greatly reduces the chances of a fire igniting in one area without the rest of the home being alerted. While a fire alarm installation can be done by homeowners, there is little reason to leave safety to any kind of chance. Calling in experts in fire alarm systems eliminates the chance that an alarm will be installed incorrectly, keeping everyone safer in the process. Other fire-safety elements, such as sprinkler systems, a kitchen hood, and emergency lighting, are also best left to professionals. The importance of fire alarm systems cannot be understated; simply put, they save lives. If you are looking for professionals to assist in the alarm installation or other types of fire safety, North Star Fire Protection is ready to make you and your family or business safer. For more information, call (907) 677-1233 or visit the website today. What Are the NFPA's Fire Protection Requirements for Food Trucks?